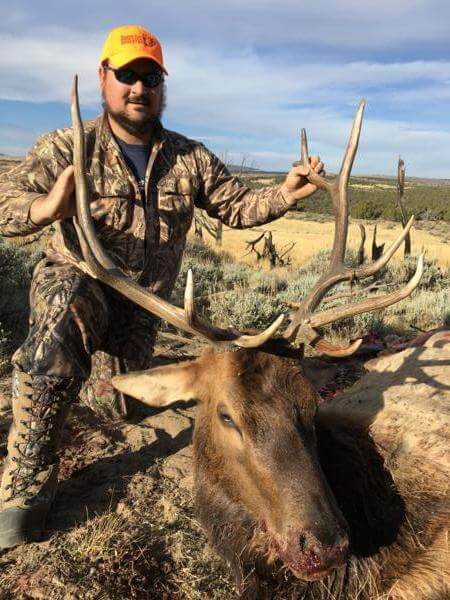 Western Outdoor Adventures is proud to offer you, some of the best Colorado Elk Hunts in GMU Units 11, 22, 23, 24, & 42 for Archery, Muzzleloader, & rifle seasons. Northwest Colorado is famous for one of the largest herds of elk in North America. All our elk hunts are fair chase only. Our Elk Hunting Areas from deep in the timber to our private land, we try to provide you with superb big game hunting opportunities. In addition to our excellent resident elk herds, hunting pressure on nearby public lands causes more elk to migrate onto land that is leased & permitted by Western Outdoor Adventures. Our elk hunting areas are in 4-point or better all game management units, thereby increasing your chances of taking a mature bull elk. Typically, our hunters achieve a successful harvest on 4-point or better bull elk, with most bulls running in the 5- to 6-point range. They are generally scoring in the ranges from 250″-300″ with a chance at some over 300″. 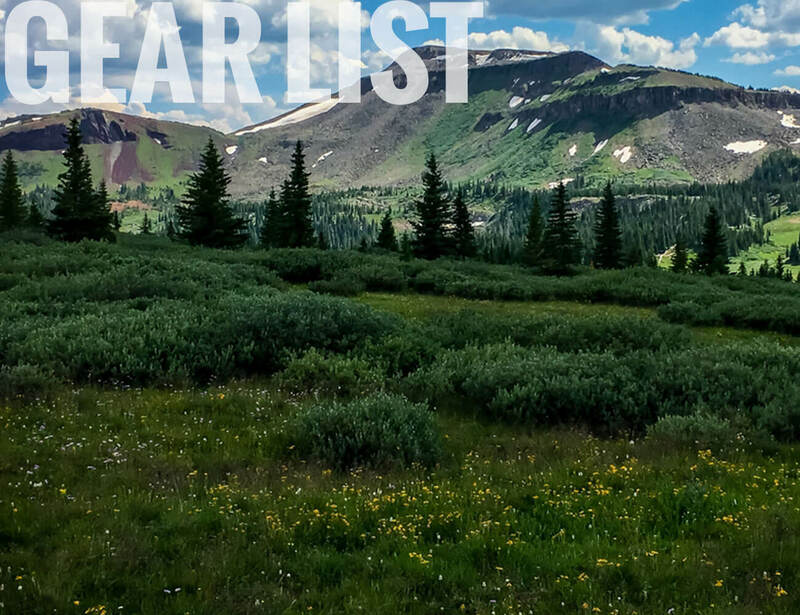 The terrain you will hunt varies from dark timber, aspens, rolling sage hills, hay fields, river bottoms, open meadows, dense oak brush, pinon-juniper trees & cedar trees. No matter what your hunting terrain preference or your physical condition we have a spot for you. We hunt out of trucks, side by side Polaris Rangers and off Horses. This hunt is a spot and stock. For the hunter who prefers to put tasty elk steaks in the freezer rather than antlers on the wall, we also offer cow elk hunting at a reduced rate. Our cow elk hunts take place at the end of November. We also have a kid hunt for cow elk that we run in December. 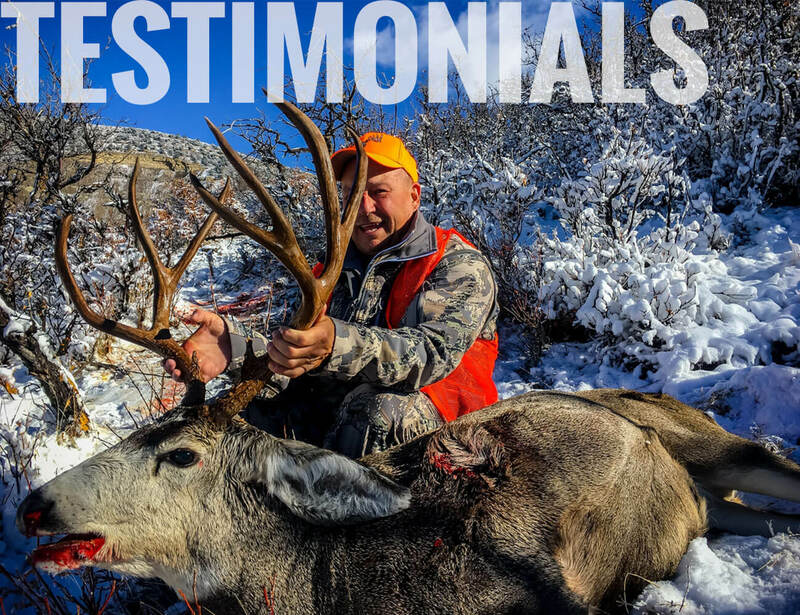 These big game herd reduction hunts help to control our over-abundant elk herds. Our elk hunt tags are easy to get with two seasons being OTC and two seasons being a draw tag with zero points and even at a second choice. So, if you’re looking for a reasonable price and a respectable hunt, then this is your place.